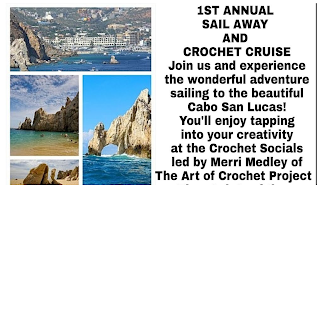 This endeavor is to empower individuals using the Art of Crochet as a healing tool to create viable solutions and alleviate suffering in the mind, body and spirit. I'm posting some of my favorite crochet patterns below as my way of saying Thank You! Using 2 strands of organic cotton yarn. Row 1: Make a slip knot then chain 7 stitches. Single Crochet in the 2nd stitch from the hook. Total 6 Stitches, turn. Usually measures approximately 2" in width. I became a Great Aunt ! So I designed a crochet pattern for a Teething Ring made from organic cotton yarn that meets the Global Organic Textile Standards and will be safe for babies. 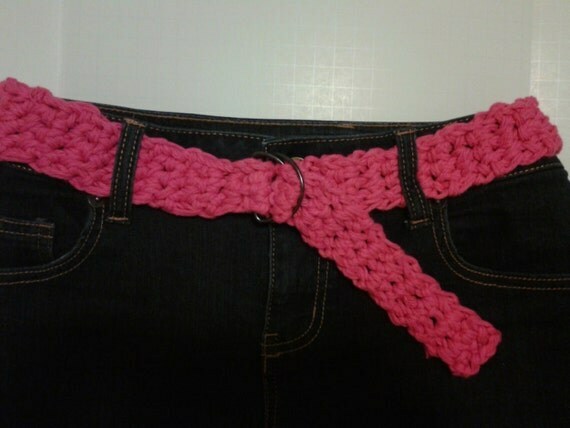 Using 2 strands of organic cotton yarn make a slip knot then chain stitch 20 stitches, join. Row 1: Chain 2 stitches then Single Crochet in each stitch, total 20 then join. Row 2: Chain 2 then *Single Crochet in first stitch, then do 2 Single Crochets in next stitch, then repeat from * total 30 then join. Row3: Chain 2 then Slip Stitch in next stitch all the way around. Join and tie off ends. Recommend washing item before use. You'll find resources that help you access your flow of creativity and overall health at Realm Dynamics. Please checkout the link below.